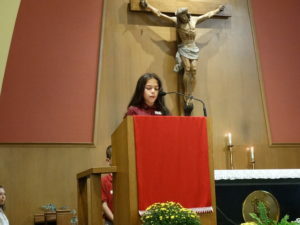 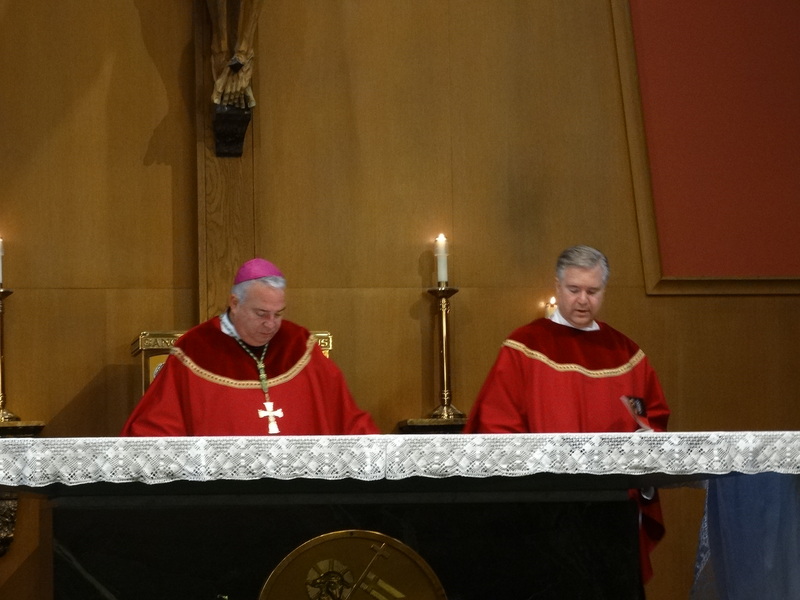 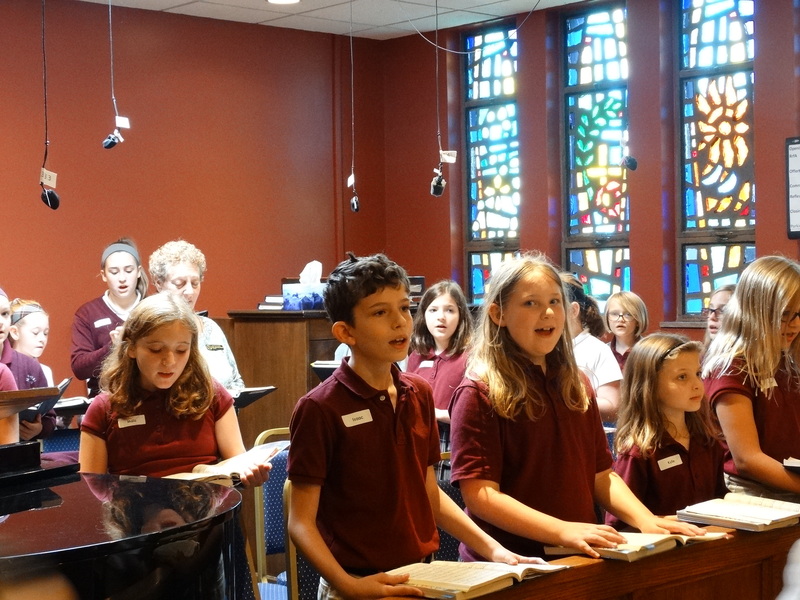 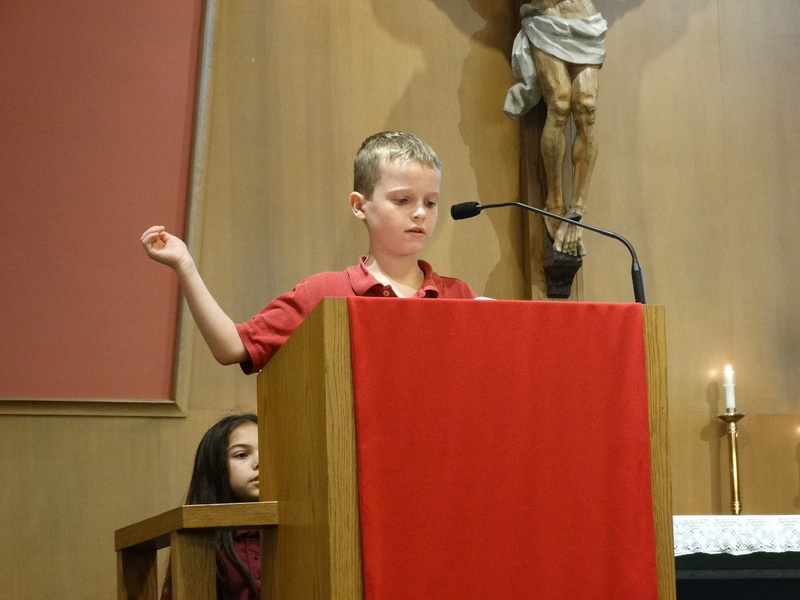 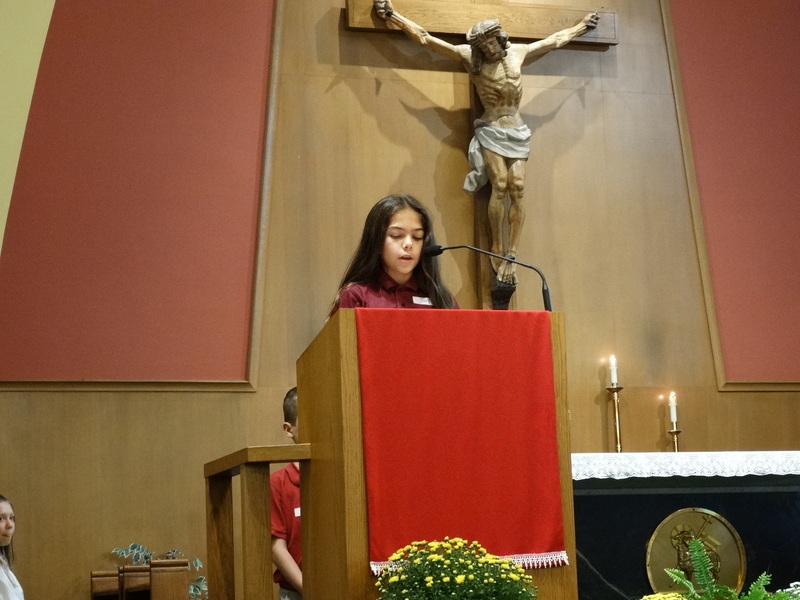 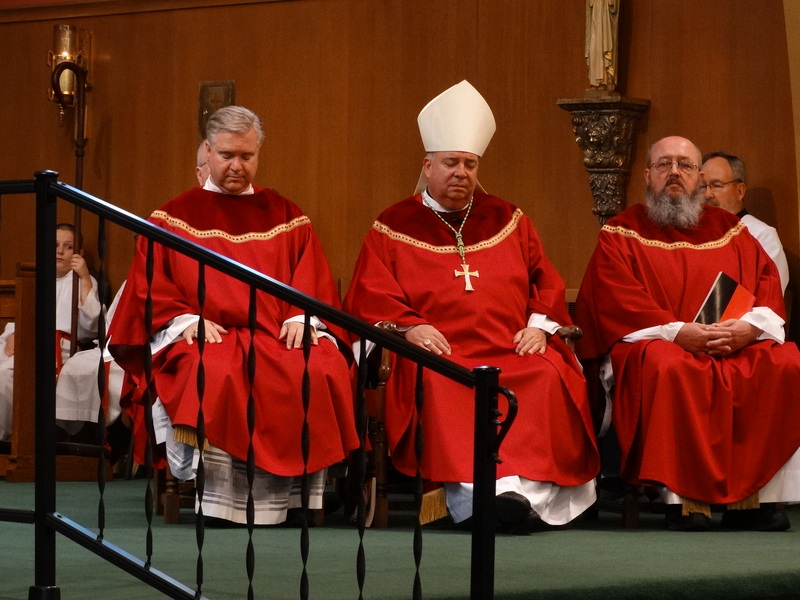 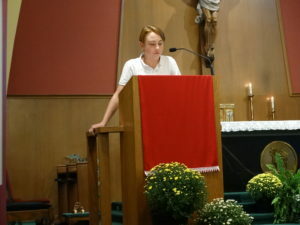 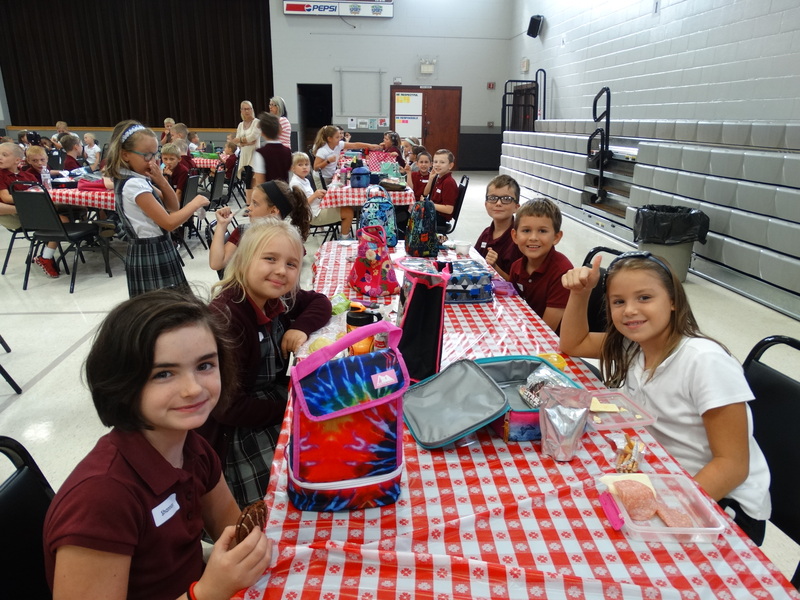 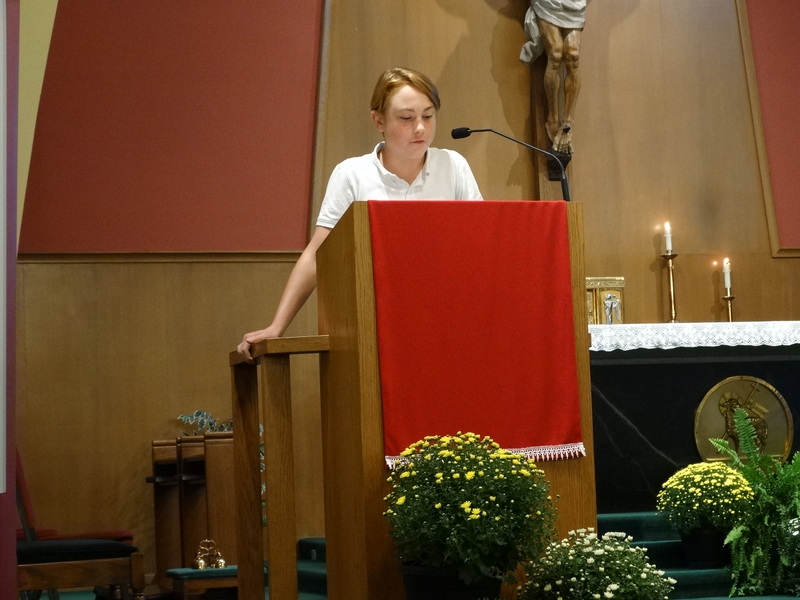 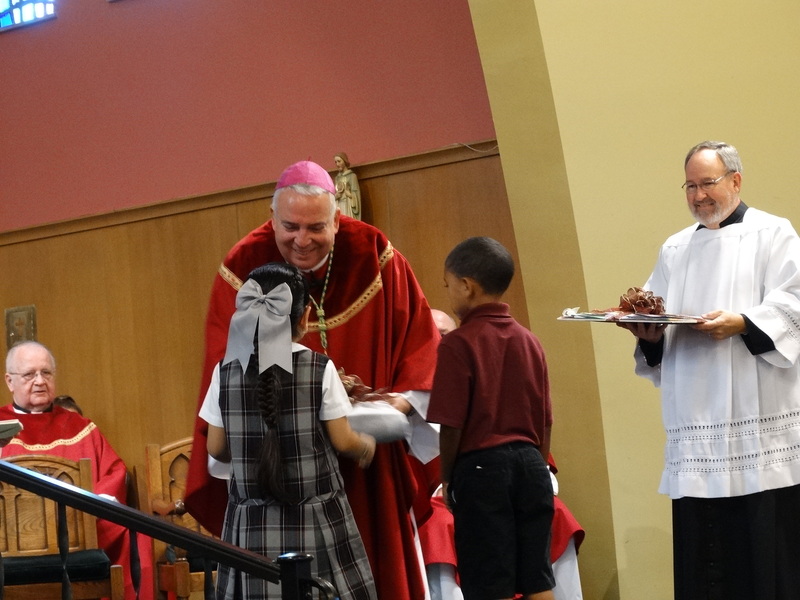 Mater Dei began its 9th year with a Mass celebrated by Bishop Perez on August 31st. 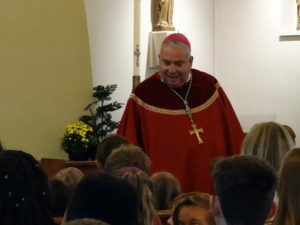 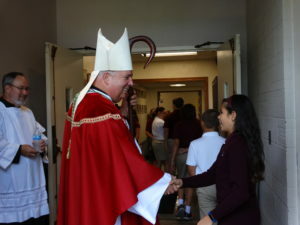 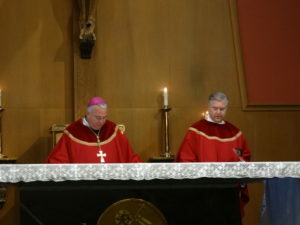 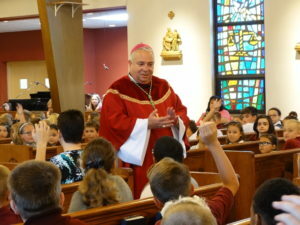 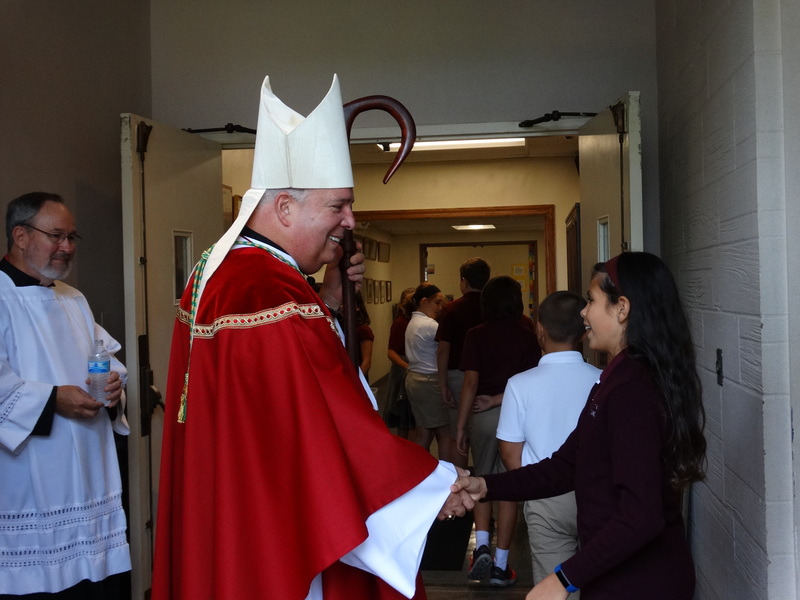 Following the mass with students in grades K-8, the Bishop greeted those in attendance and toured the school. He later joined students for lunch in the gym. 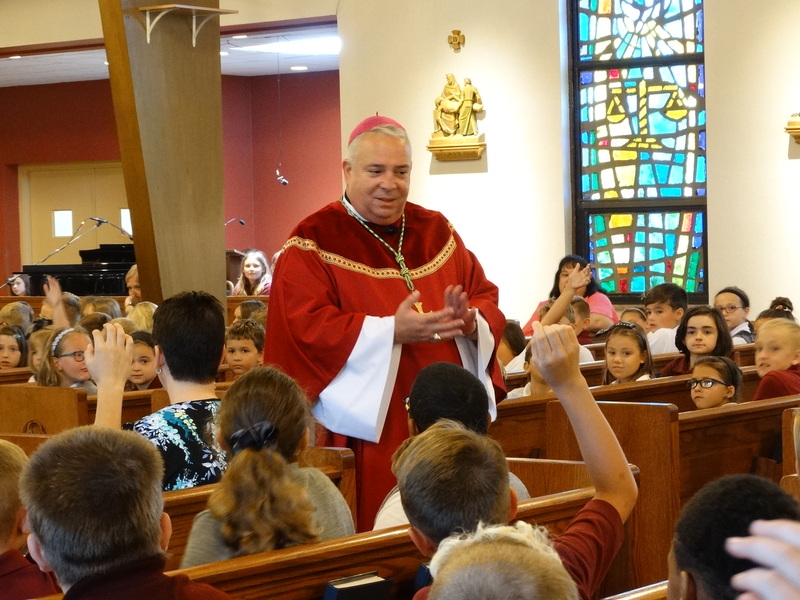 Thank you Bishop Perez for the visit and the day off! Please come back and see us again soon!